KENNETH E. APPEL, M.D. ; CLIFFORD B. FARR, M.D. ; HAROLD K. MARSHALL, M.D. There is a considerable literature, mostly foreign, on the use of insulin in states of undernutrition. 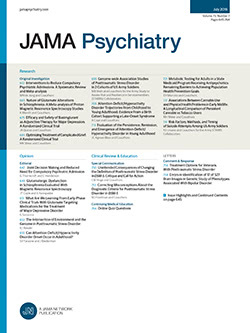 The problem of critical undernutrition is a frequent one in the treatment of psychotic patients and moderate but apparently intractable undernutrition is not unusual in psychoneurotic patients. This article is a report on thirty-three patients treated with insulin in the Pennsylvania Hospital, with a brief review of the more important work that has been done on the use of insulin in nondiabetic conditions.